Savannah, with its blend of old-school southern charm and modern culture, is one of the most-visited cities in the state of Georgia. Between its numerous historic attractions and shopping destinations that can’t be missed, Savannah is sure to keep any tourist busy. Rivers Transport Services provides comfortable charter buses to groups of all sizes. Charter buses are perfect for visitors who want to discover the city’s past and present, educational institutions taking students on day trips and excursions, and companies organizing various corporate events. We’re dedicated to providing modern, comfortable buses in a professional and efficient manner. When you partner with us, you can choose from amenities such as WiFi, restrooms, TV monitors, luggage bays, and air conditioning. Our team is available will match your group with the perfect bus. Call us today and receive a free, no-obligation quote! Historic public squares and haunted locations delight the tourists who visit Savannah and are often viewed as the main attractions here. The city has other interesting sights too, but it’s not often that you can visit so many haunted places and discover a city so rich in historical attractions. Perhaps the most famous of Savannah’s historic squares is Chippewa Square, home to the very bench on which Forrest Gump waited for his bus to arrive. One of the fiberglass benches used in filming the movie was donated to the Savannah History Museum, where it still resides today. The Kehoe House, now one of the most famous bed & breakfast hotels in the nation, is also said to be a center for paranormal activity. Guests often report a sensation of someone touching their heads or grabbing their arms while they’re trying to sleep. 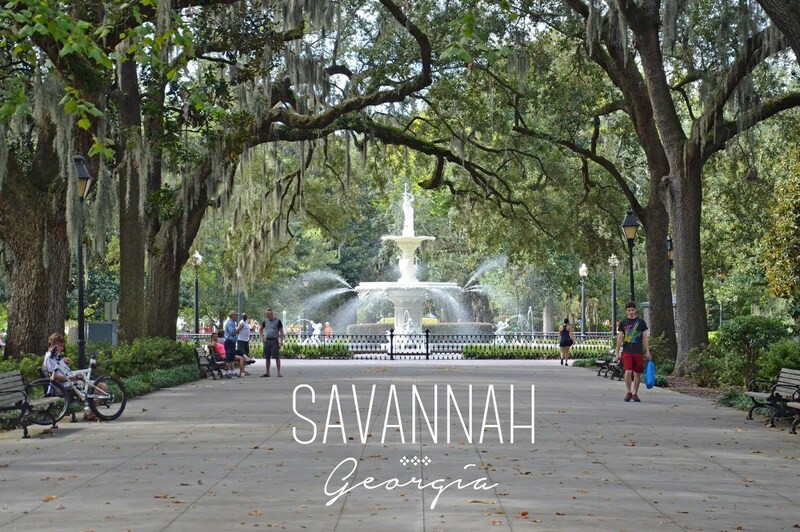 Weekend Trips: Nearby cities such as Atlanta, Athens, Augusta, Charleston, and Tallahassee are excellent weekend-trip destinations for those who are staying in Savannah. Let Rivers Transport Services find the perfect charter bus for your group, making your trip easy and comfortable.